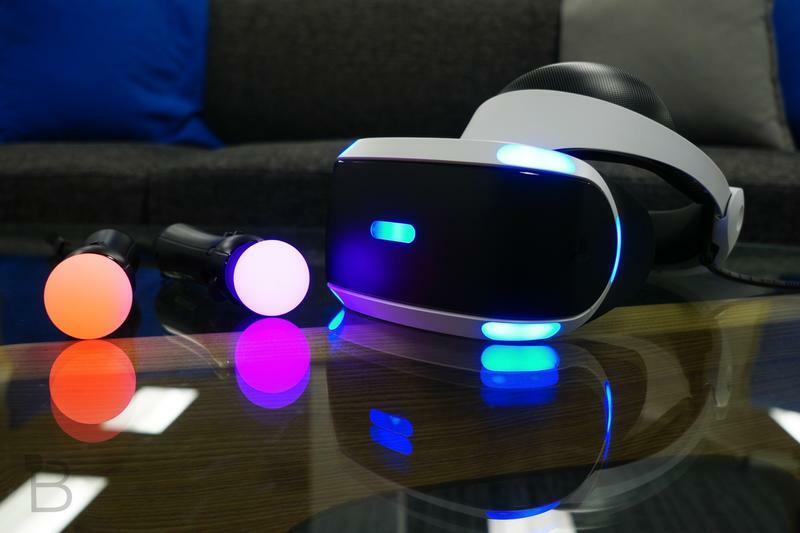 With PlayStation VR, Sony stands an incredible chance to take virtual reality mainstream. In fact, this could be the best chance virtual reality's ever head to move away from being a niche product. The ease of console gaming, the cost to buy the product and the PlayStation brand name all come together for PS VR. 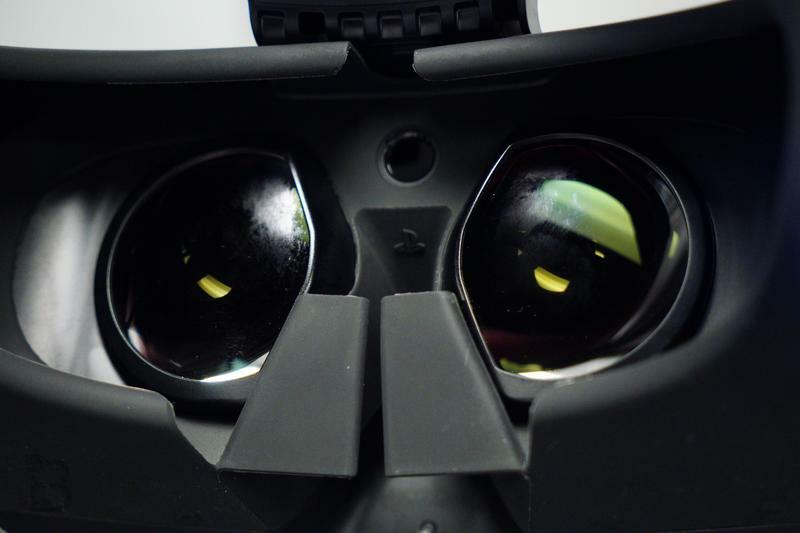 Virtual reality could make it big starting this holiday. 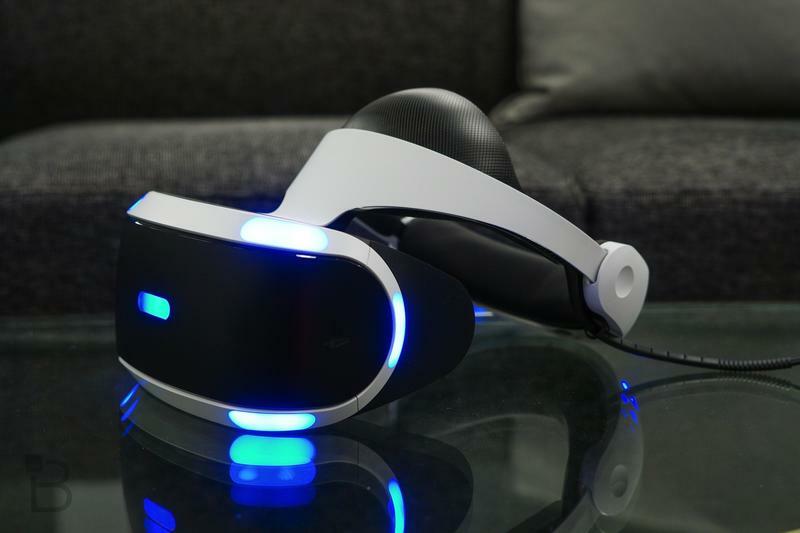 PlayStation VR is a big deal for Sony. It's also a big deal for virtual reality as a medium. What I've heard buzzing around places like Twitter, gaming forums and even other outlets is that PS VR is the best shot virtual reality has at going mainstream. I do. Virtual reality is a pretty complex and expensive beast right now. While options like Samsung's Gear VR and Google's Daydream are out there, they're not quite the same tier people talk about when they talk about virtual reality. PlayStation VR, however, is. And of the options out there right now, it's the least expensive and the easiest to get into. Virtual reality is going to have a tough time going mainstream, but right now Sony is the best chance for it to make the jump. Let's consider that expense for a moment. 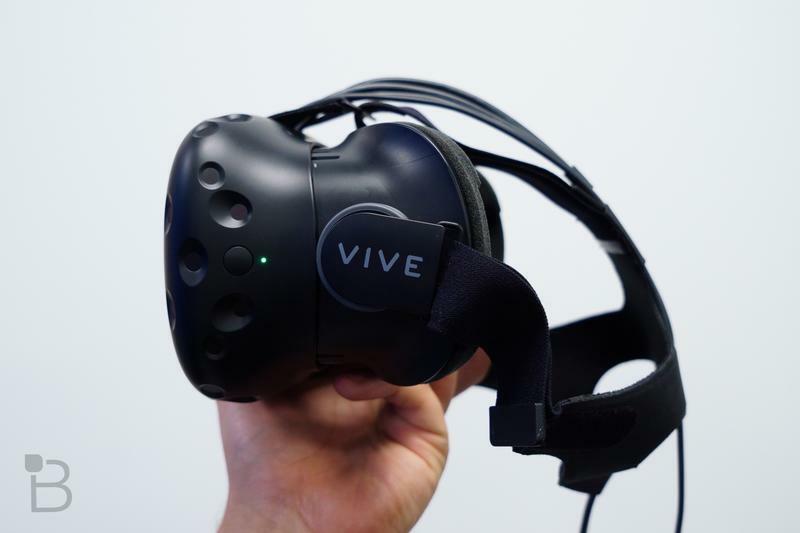 The HTC Vive, which is the highest end VR headset, sells for $799. That includes everything you need, except a good computer. A decent computer that can run VR games will set you back, give or take $100, around $800. That's $1,600. Oculus sells for $599. 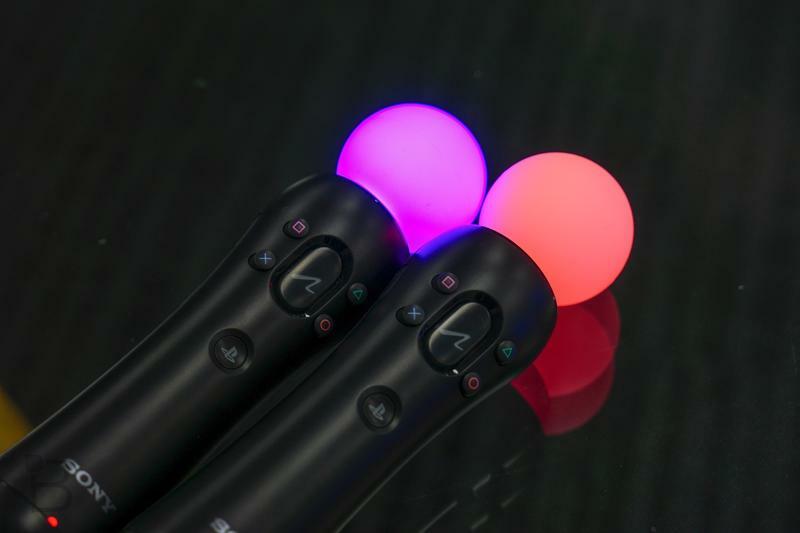 Motion control is coming in December with Oculus Touch. That will sell for $199. Again, a good enough computer will cost $800, though Oculus showed off pre-built PCs for $500. That's $1,100 at best and $1,300 for motion control. 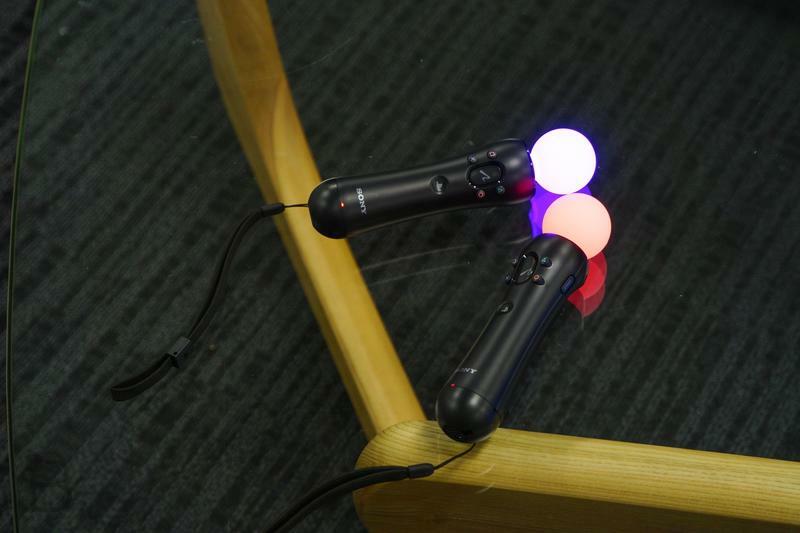 PlayStation VR? The headset sells for $399. 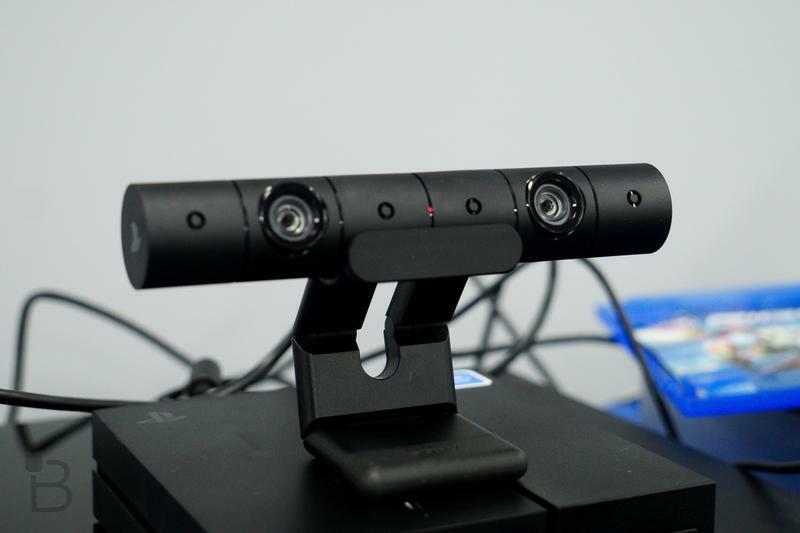 Recommended hardware includes the camera for $59.99 and Move Controllers for $30-50 each. The PlayStation 4 Slim is $299, while the PS4 Pro is $399. That's $960 with the most expensive options. The best PlayStation VR is more than $100 less expensive than the cheapest alternative. That's a big disparity. Not only is it less expensive, but there's a certain guarantee that all the hardware and games will work together. 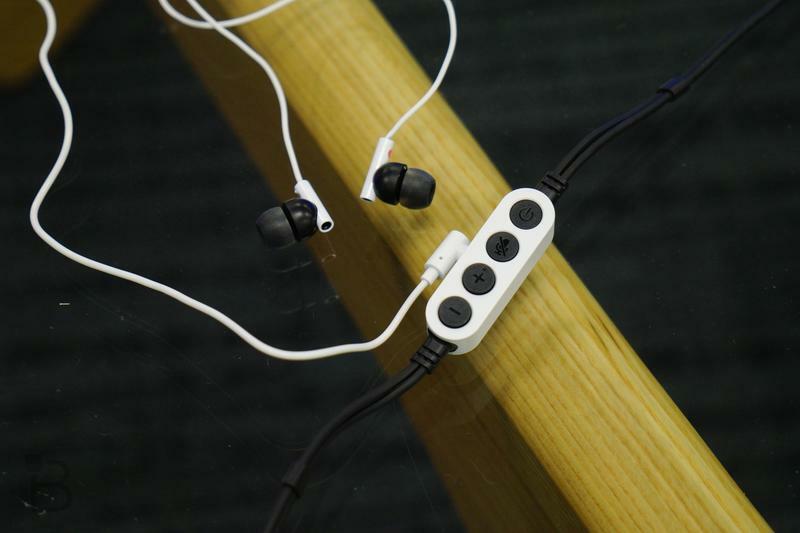 The only compatibility limitations come are your play space and you as the player. 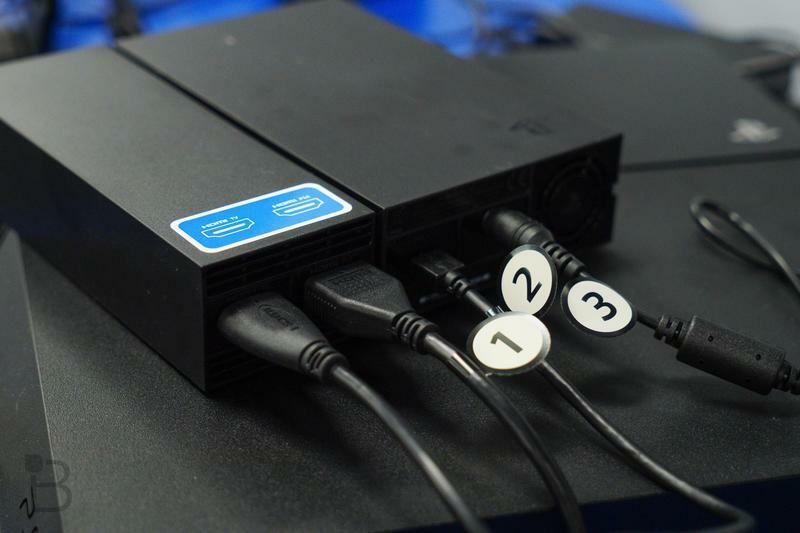 You know a PlayStation VR game is going to run as expected on your console. When we talk about those $500 computers coming from Oculus, AMD, and CyberPower, that's not a top-of-the-line experience. That's a baseline experience. The thing about computers is, well, they're computers. They can be far more powerful, but they often aren't. Buggy drivers or other software running on the computer can slow things down. I think most people will have a fine experience with the Vive and Rift, but the same guarantee isn't there. That compatibility is the promised feature of consoles. That even dates back to the NES and its "Licensed Games." The console promise goes further than that, too. With Xbox One and PS4 moving closer to PC with multiplatform games, exclusivity matters. 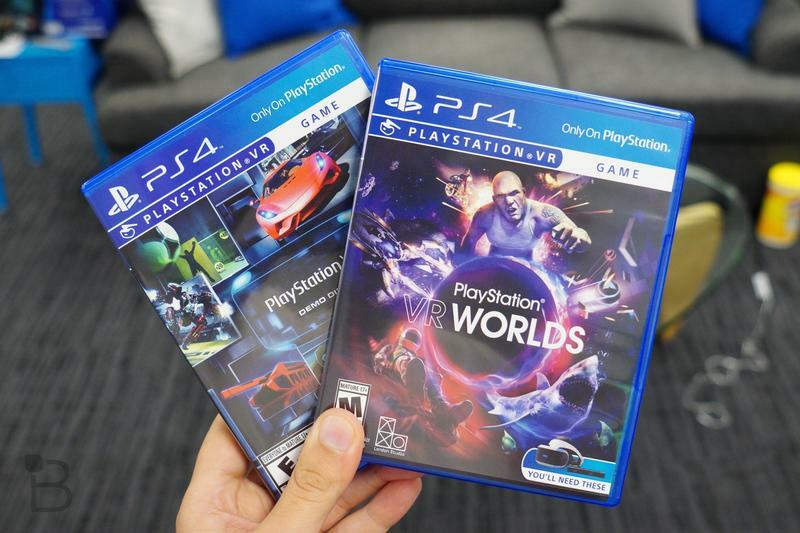 With PlayStation VR, we're getting the promise of PlayStation games. PlayStation is home to some of the greatest exclusive games ever made. The same is true for Nintendo and Xbox. That's because these console makers also make games, and their studios do incredible work. Let's assume the relatively low cost of PlayStation VR will equate to mass adoption. 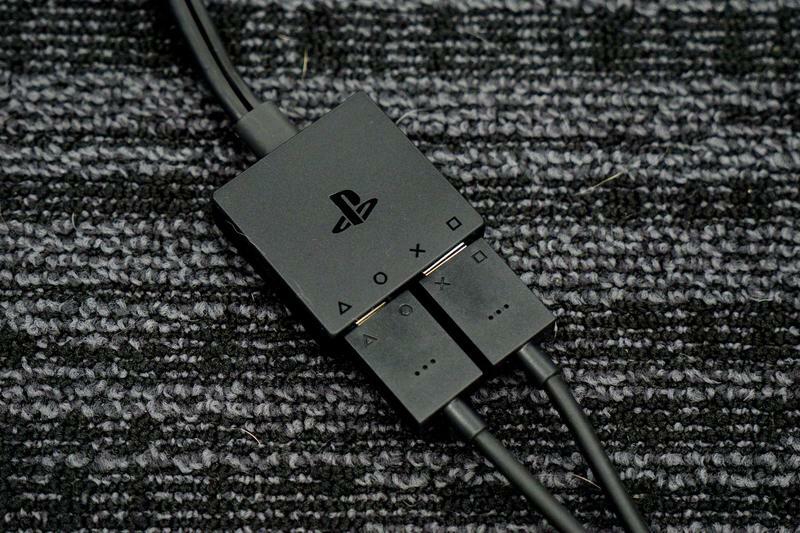 You can bet that Sony will put its best to work at making great games. We could have games similar in caliber to The Last of Us, God of War and Uncharted on the horizon. Sony's reputation in hardware can't be discounted, either. 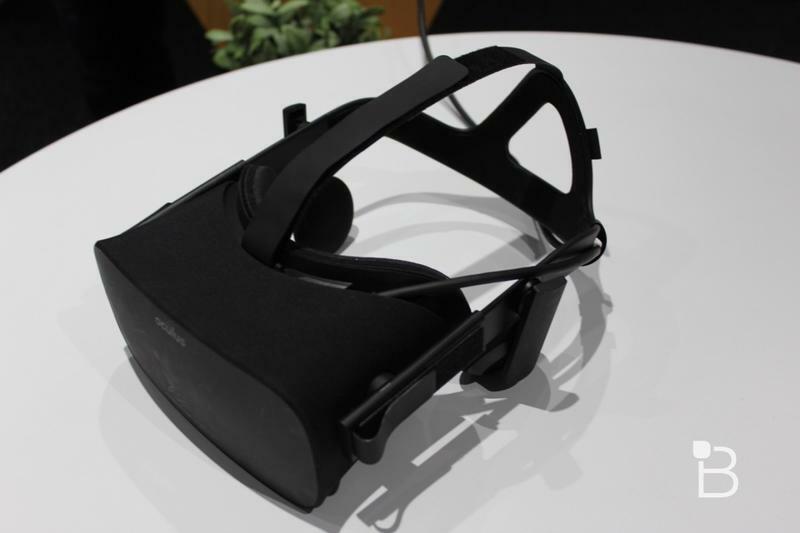 HTC is pretty new, and Oculus is the baby of the group. Even if we include all virtual reality, Samsung is the only other manufacturer with hardware experience like Sony's. Just about everyone that has had the rare opportunity to wear more than one headset has said that Sony's offering feels the best. That's not a surprise. 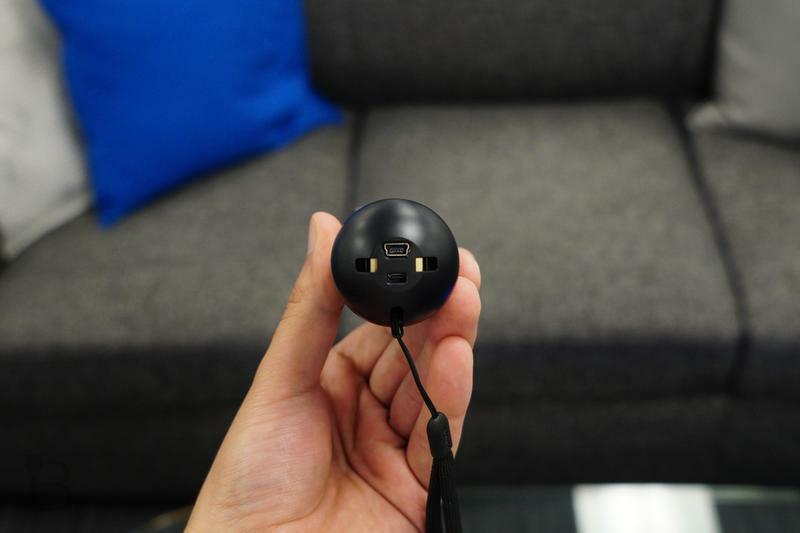 While I can't speak to the Vive's quality, I'd wear Sony's headset over the Rift any day. It felt comfortable and snug with very little adjustment needed and, more importantly, worked with my glasses. The Rift felt like it was trying to jam my glasses into my face no matter what I tweaked on the device. HTC and Oculus offer a bit more possibility than Sony just by being on PC, but there's a level of brand trust that they just can't match. 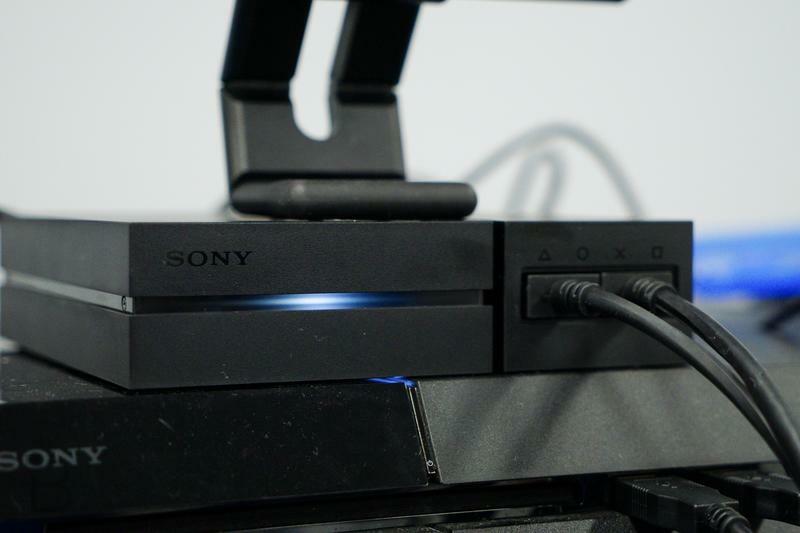 Sony has comparative cost, brand, potential games and good hardware working in its favor. What about challenges, though? $950 is a lot of money to throw down, first. Is it cheaper than the competition? Absolutely. That doesn't make it cheap. Then there's the hurdle of mainstream perception of VR. It's niche tech, though Sony aims to conquer that. It's also perceived as being in its gimmicky phase, something seasoned consumers won't want. PlayStation VR needs adoption for success. That adoption comes at the risk of developers and consumers. That, to me, is its biggest hurdle. I think the challenges facing virtual reality are often minimized when discussing its potential. People don't want to be negative about it, but they often end up sounding breathless about the tech. The truth is, virtual reality has only just started. If consoles are a luxury purchase, virtual reality is somewhere above that in ultra-luxury. Few people can afford to jump in. And of those that can, not all of them even have the space necessary to play. Sony asks for the least space and the least investment, but the nature of virtual reality requires both. Sony can't get away from that. 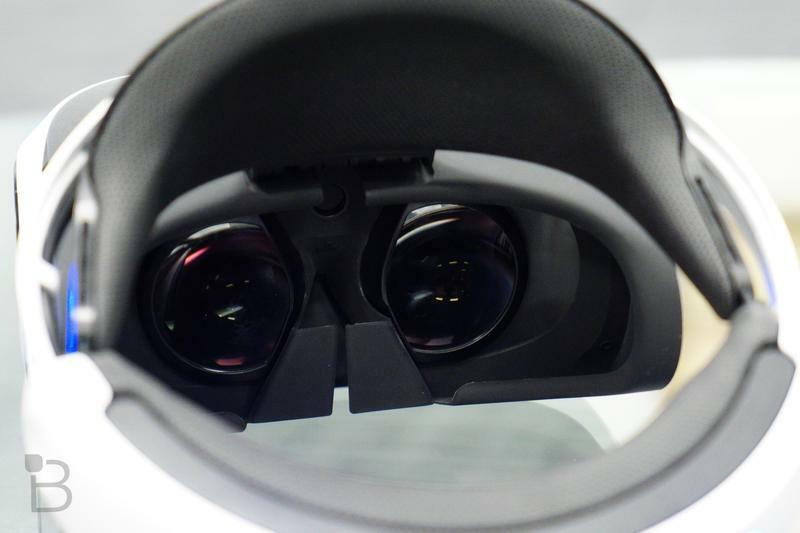 The company has the best chance of making virtual reality big. 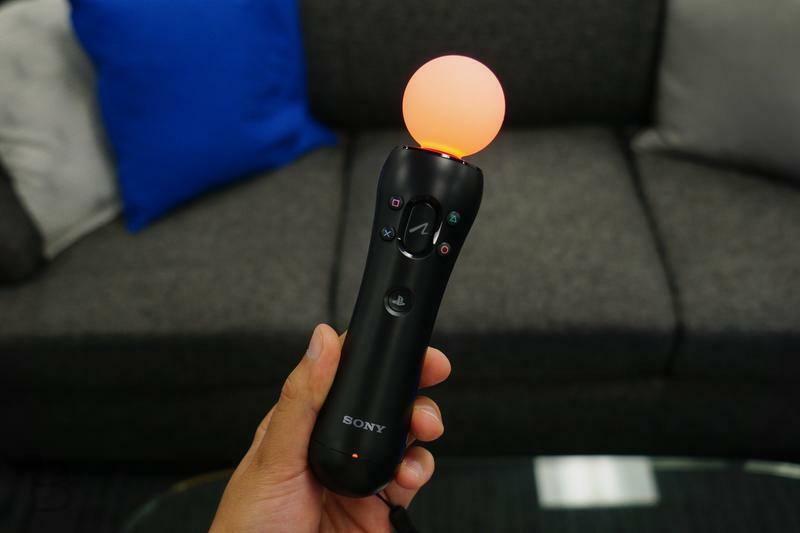 Sony has to keep releasing incredible games, keep those demo kiosks out there, and keep reminding people the PlayStation VR exists for it to survive..